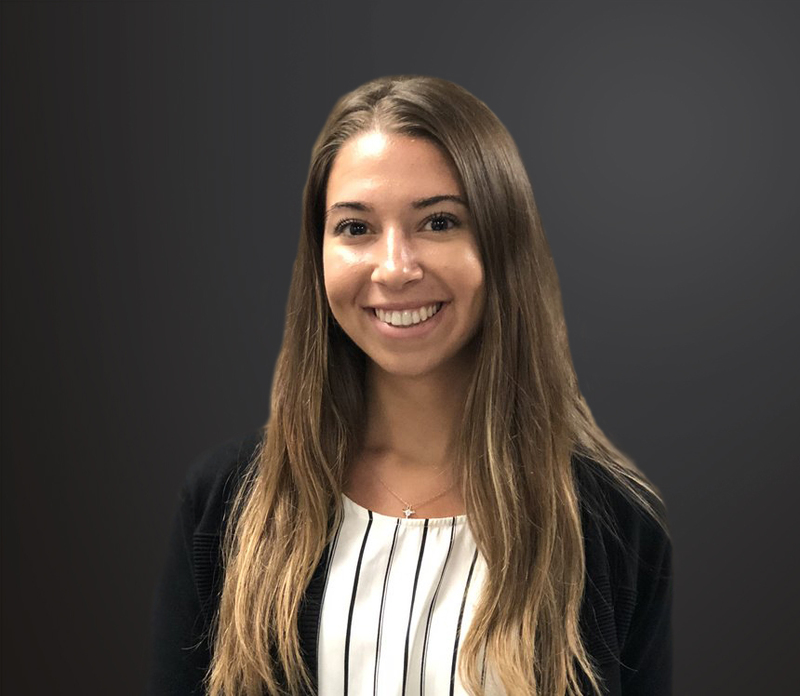 As a Marketing Coordinator at Stream Creative, Sarah Neubauer is able to get her hands in many client accounts and projects doing all sorts of fun inbound marketing related tasks. Sarah is often writing, researching, or reviewing content, integrating content using her knowledge from the Inbound and other Hubspot certifications she has received, or even supporting the events team. As a proud University of Wisconsin Oshkosh Alumni, Sarah graduated with a Bachelor of Business Administration in Marketing. Prior to joining Stream, fantastic internship roles have given her incredible experience which she will always carry throughout her career. Her most recent internship was a year-long marketing position at The Experimental Aircraft Association (EAA). In her role with EAA, she had the opportunity to lead new projects for the Museum and see them through, grab the media’s attention from across the country while promoting EAA’s Air Tours, procure ad space, and organize tasks and projects to prepare for AirVenture. Sarah is thrilled to be on the Stream Team; she’s always learning and looks forward to the new adventures each day brings! When Sarah has time to kill outside of work, she loves cooking up some mean healthy meals, discovering new music and learning every word to her favorite song at the moment, being outside, playing tennis, and enjoying time spent with friends and family.